Aconex has received a $1.56 billion buyout offer from Oracle, as the tech giant eyes up the Melbourne-based cloud collaboration platform. 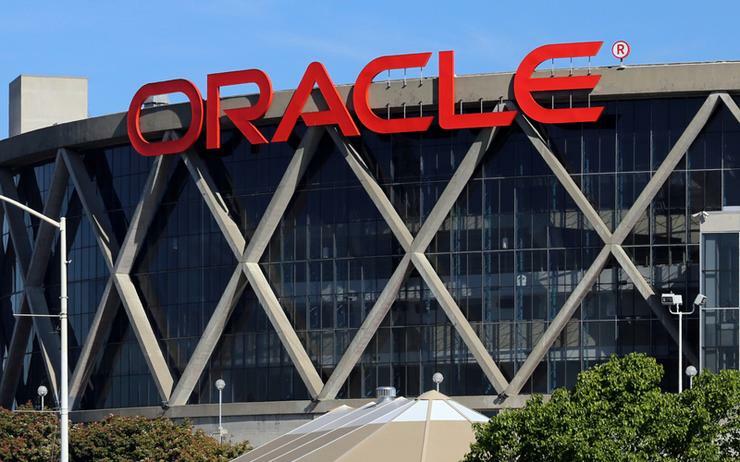 Terms of the deal will see Oracle and Aconex provide an “end-to-end offering” for project management and delivery that enables customers to effectively plan, build, and operate construction projects. In a statement published on the ASX, directors have unanimously recommended the offer, which consists of $7.80 in cash per share. Shareholders of the cloud software provider are scheduled to vote on the offer at a scheme meeting in March next year. “The Aconex and Oracle businesses are a great, natural fit and highly complementary in terms of vision, product, people and geography,” Aconex co-founder and CEO, Leigh Jasper, said. Founded in 2000, Aconex is a cloud-based solution that manages team collaboration for construction projects, with 47 offices in 23 countries around the world. From a technological standpoint, the platform connects owners, contractors and project teams in the construction, infrastructure, and energy and resources sectors, servicing more than 70,000 user organisations spanning 70 countries. In addition, the provider specialises in document management, project controls and workflow management, leveraging a cloud and mobile platform in the process. “Delivering projects on time and on budget are the highest strategic imperatives for any engineering and construction organisation,” Oracle senior vice president and general manager of construction and engineering global business unit, Mike Sicilia, added. Since launching almost 18 years ago, Aconex has advanced to become one of the most widely used online collaboration platform in the world for construction, infrastructure, and energy and resources projects. The business has helped manage more than US$1 trillion in capital projects globally, with key customers including Airport Authority Hong Kong Enterprise, Block Island Wind Farm and John Holland Enterprise among others. "Together, Aconex and Oracle will provide the world’s most comprehensive cloud offering for managing all aspects of construction projects,” wrote Jasper, in a letter to customers and partners. "The combination will enable us to bring end-to-end, digital, cloud based solutions to our customers around the world to help them effectively plan, build and operate large-scale projects." Following transaction close, Jasper said Aconex will become part of Oracle’s construction and engineering global business unit. “We expect that Oracle’s continued investment in Aconex will deliver more functionality and capabilities at a quicker pace, as well as provide better integration and alignment with Oracle’s other product offerings,” he wrote. The transaction is expected to close in the first half of 2018, subject to Aconex shareholder approval, certain regulatory approvals, and other customary closing conditions.